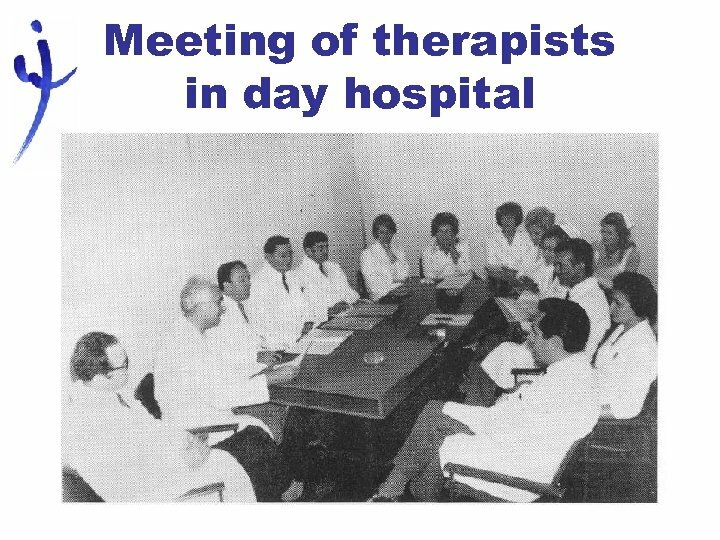 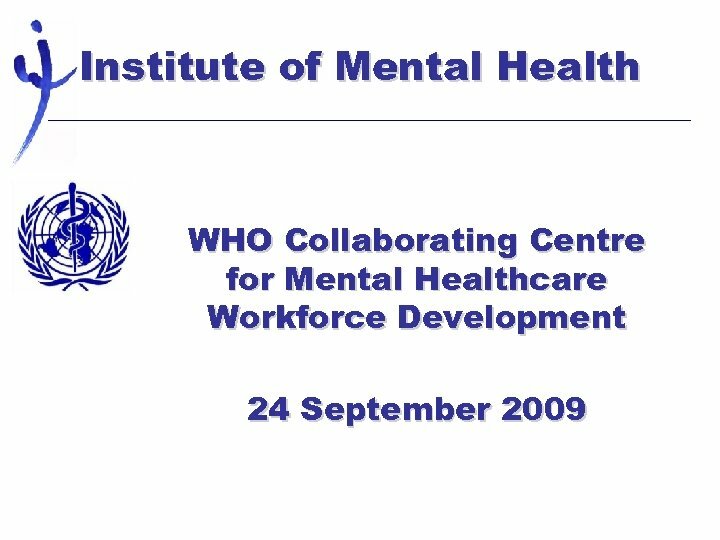 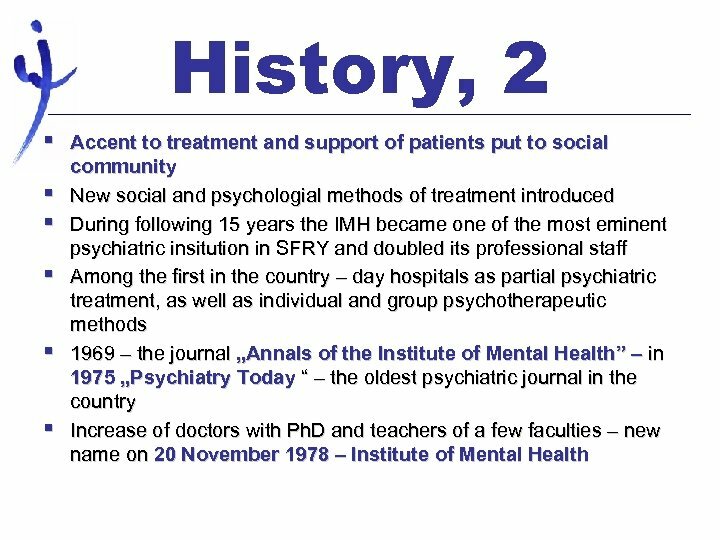 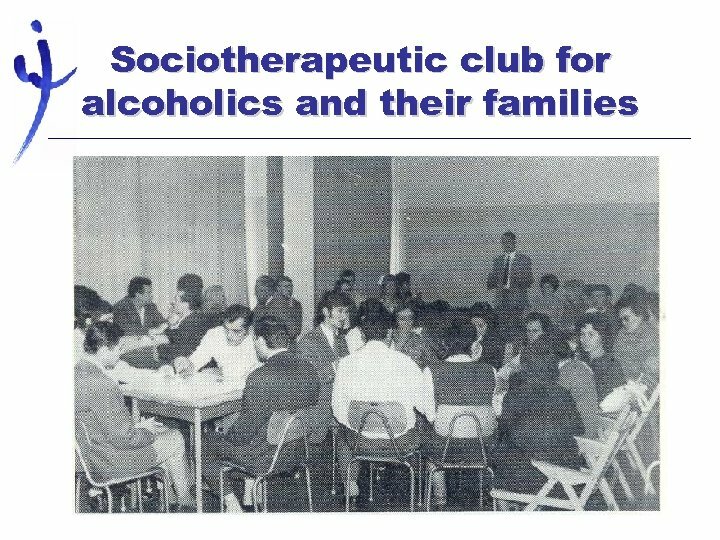 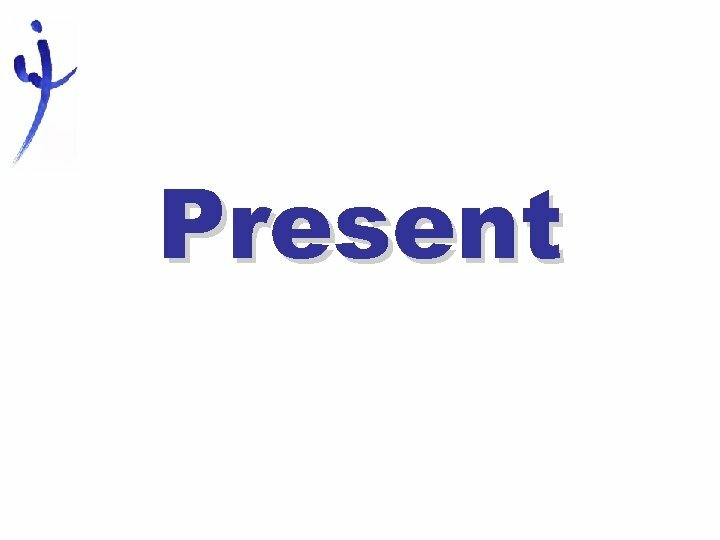 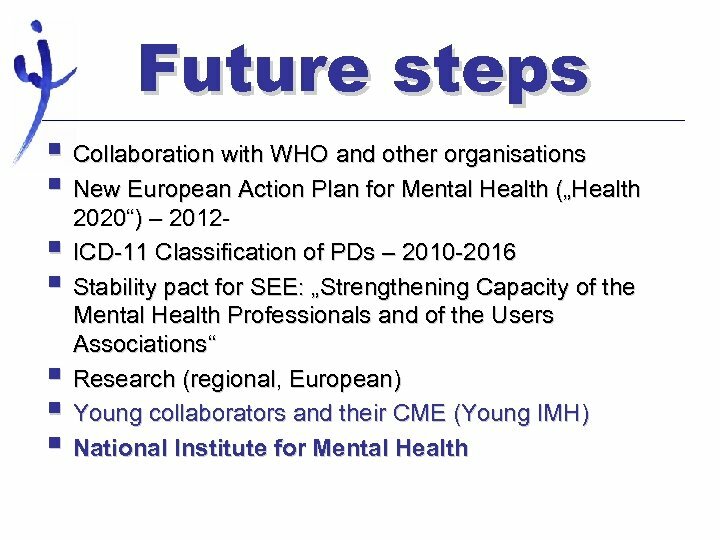 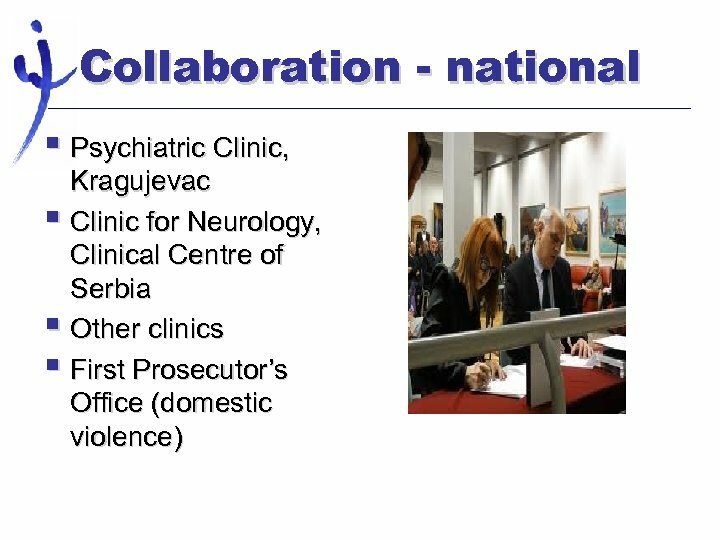 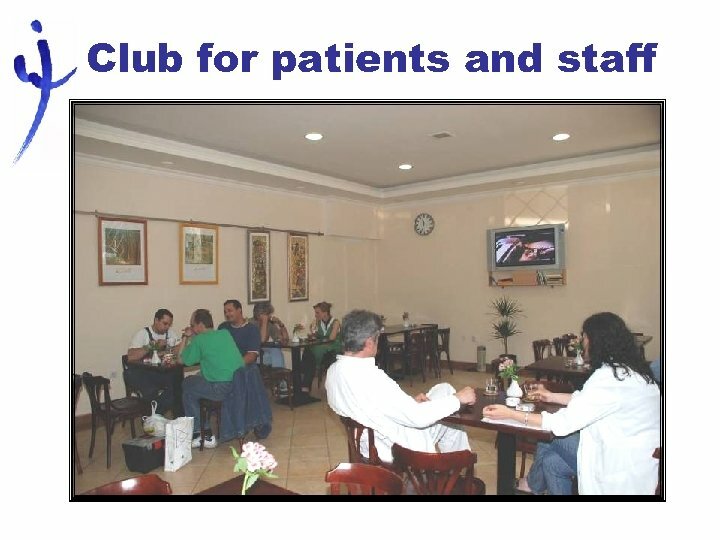 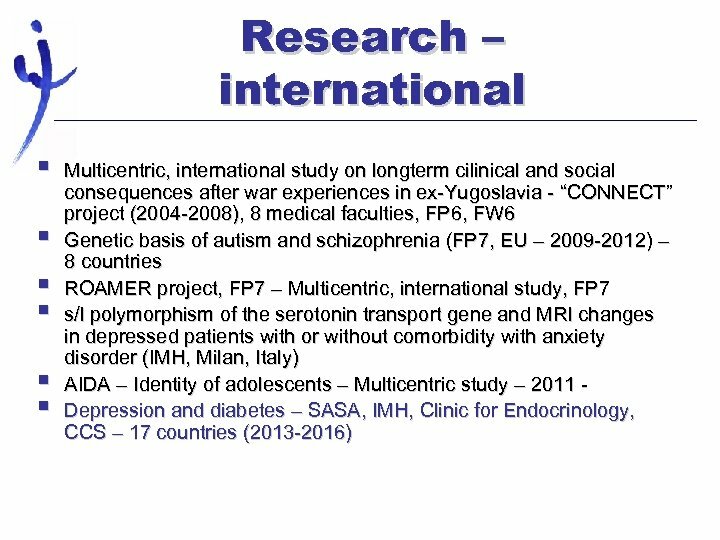 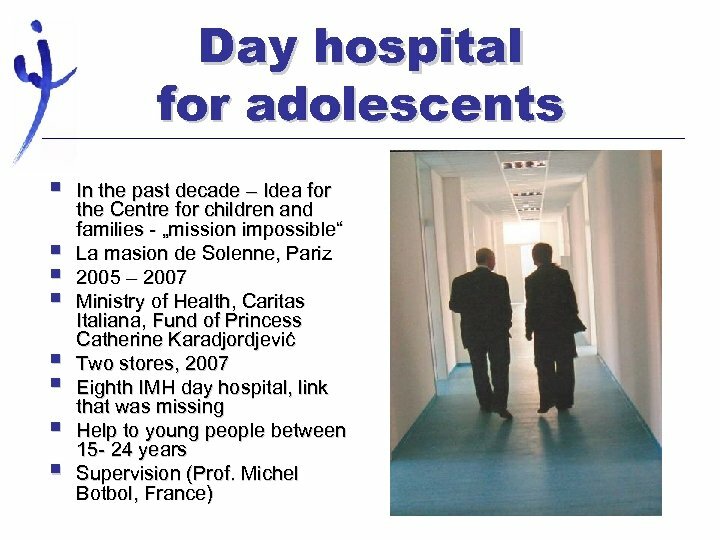 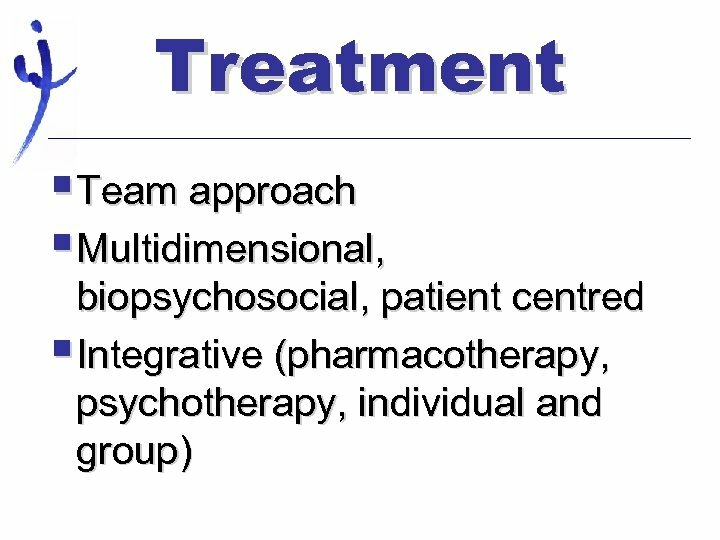 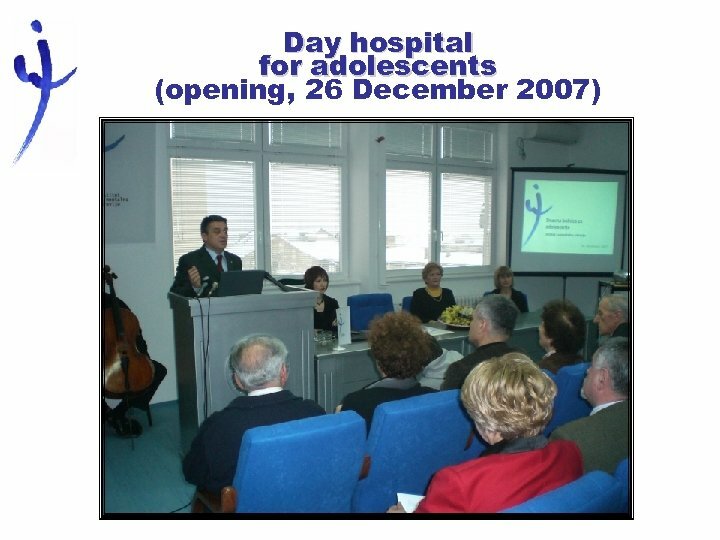 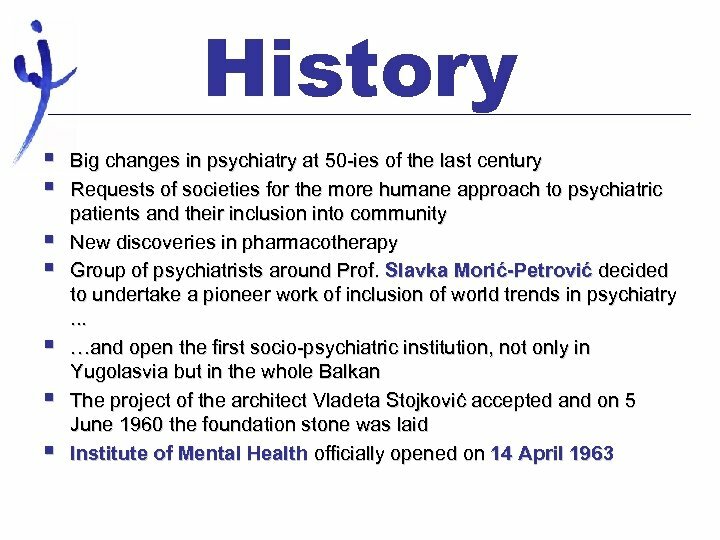 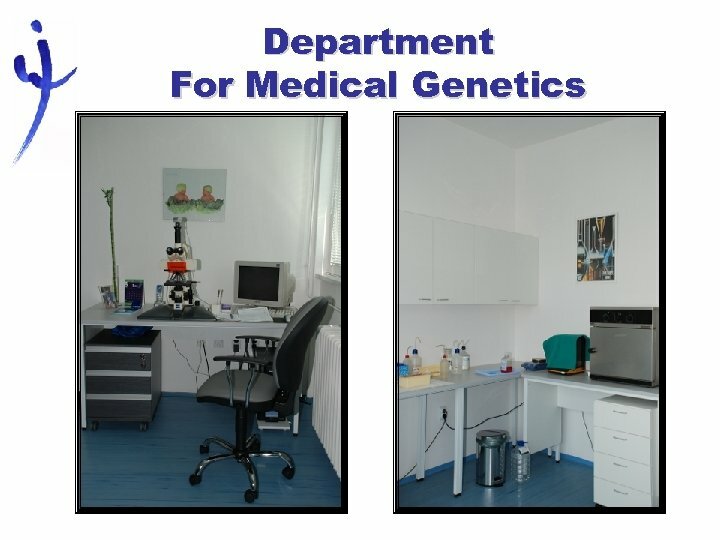 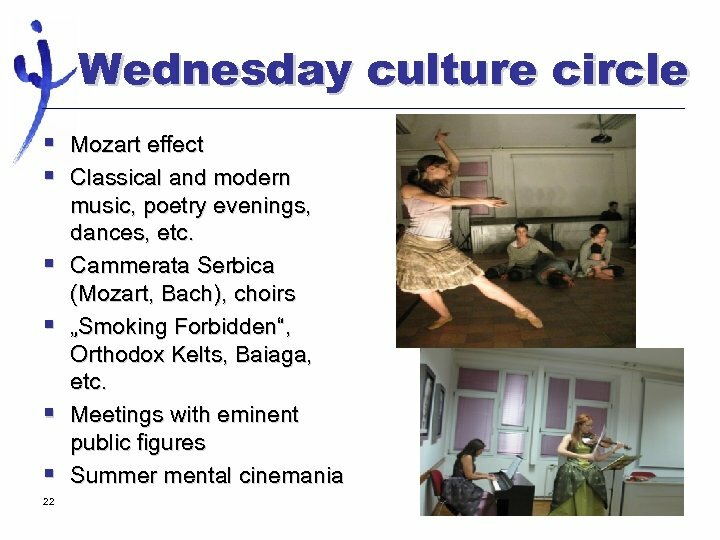 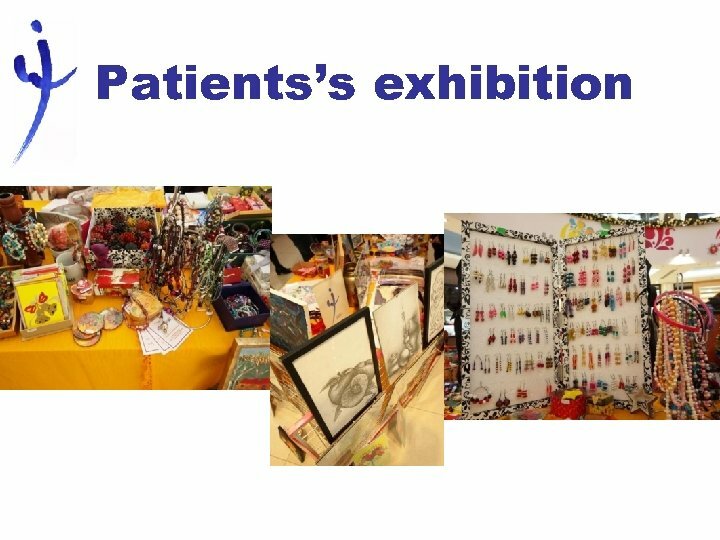 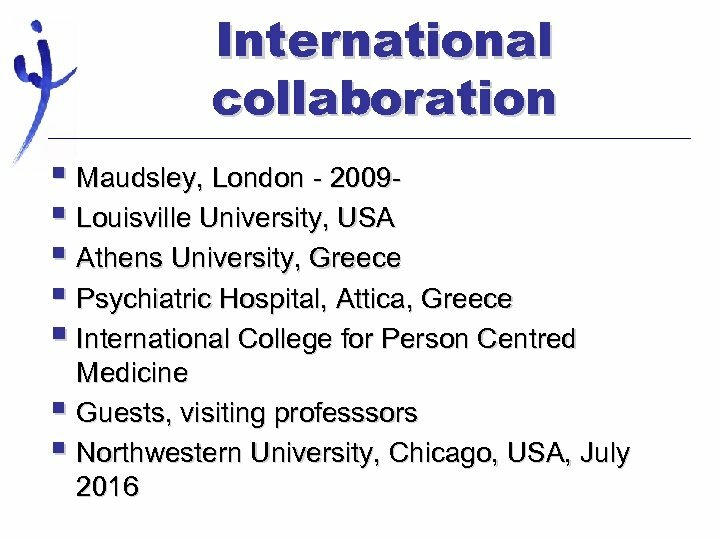 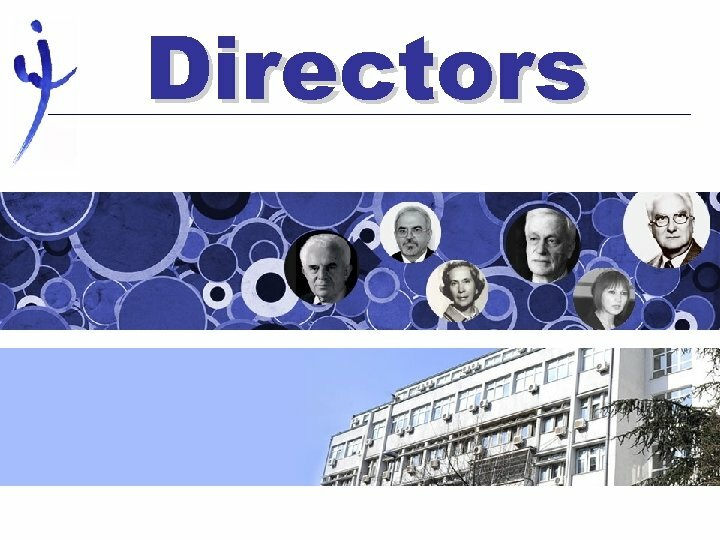 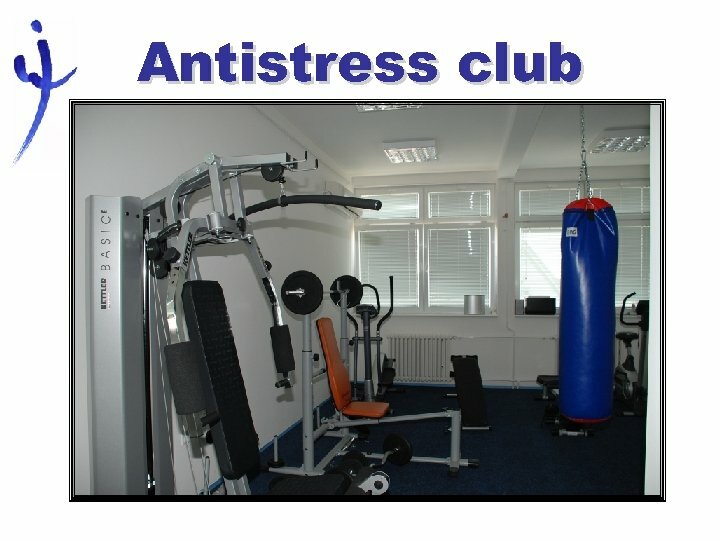 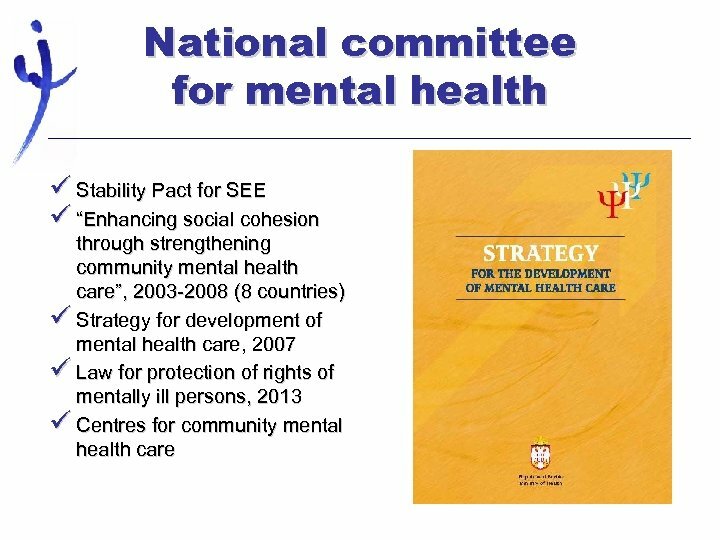 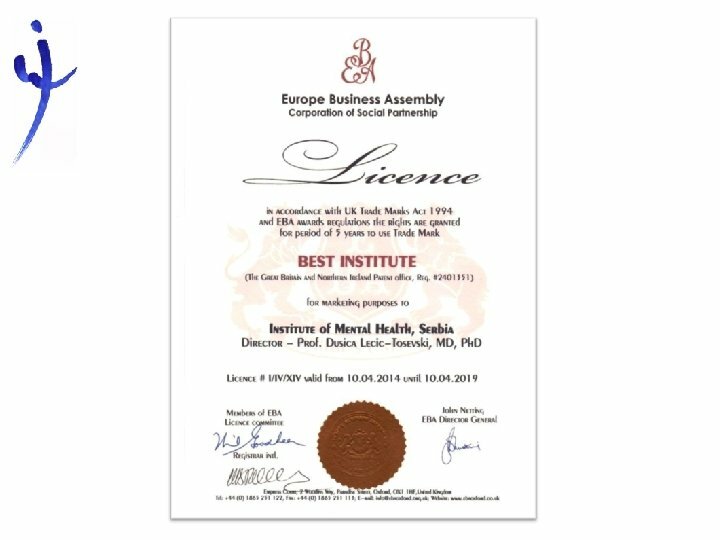 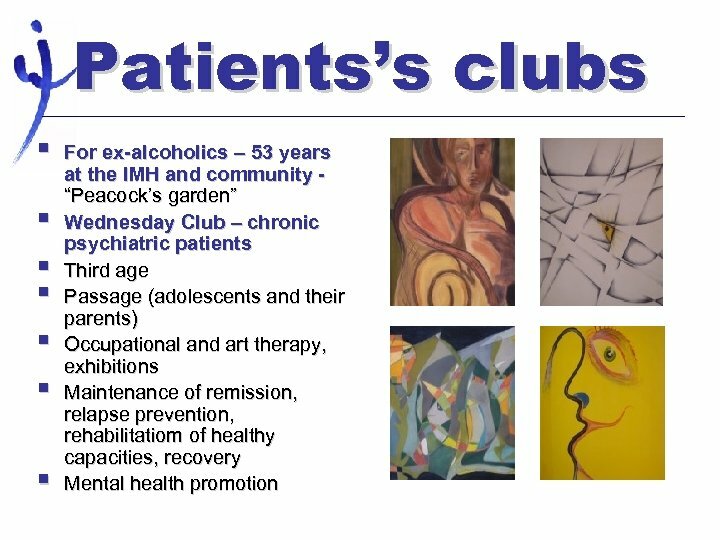 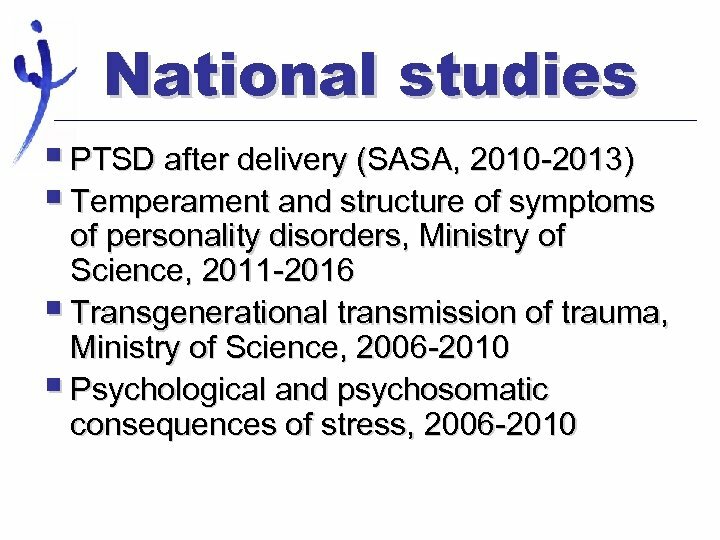 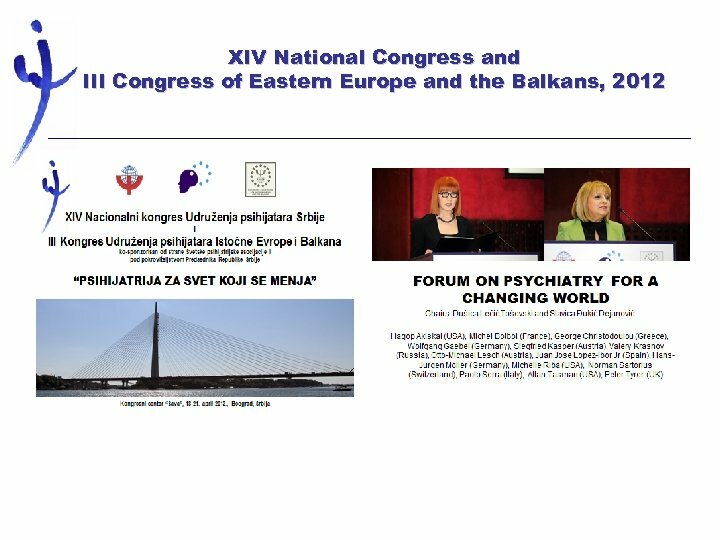 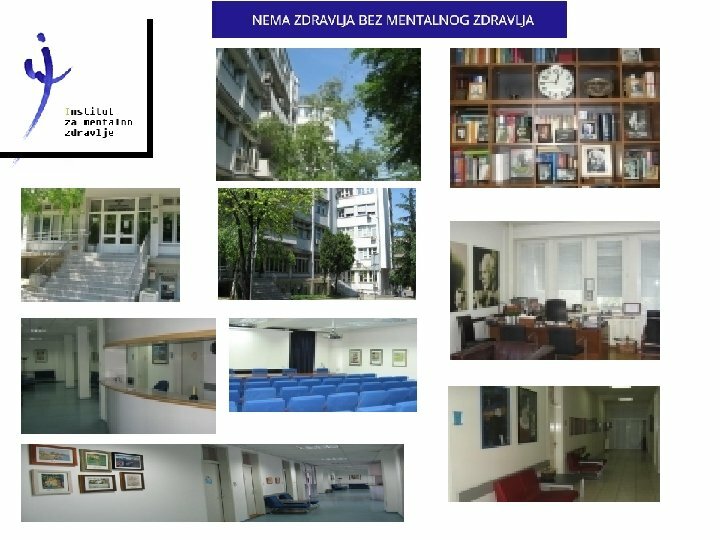 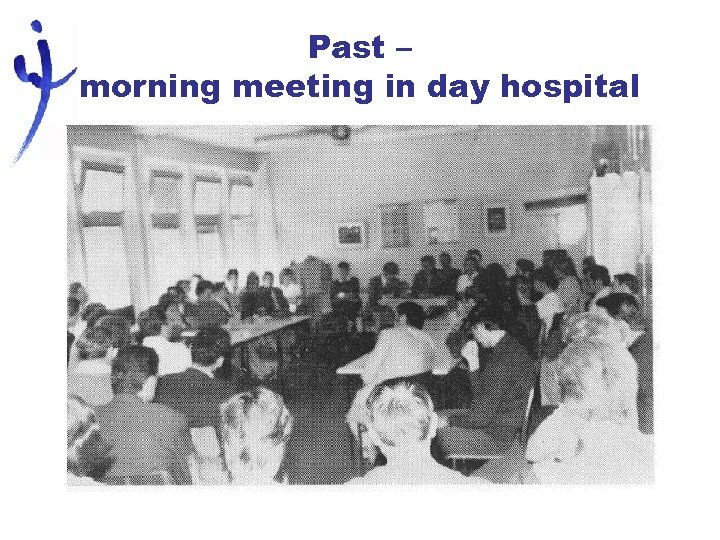 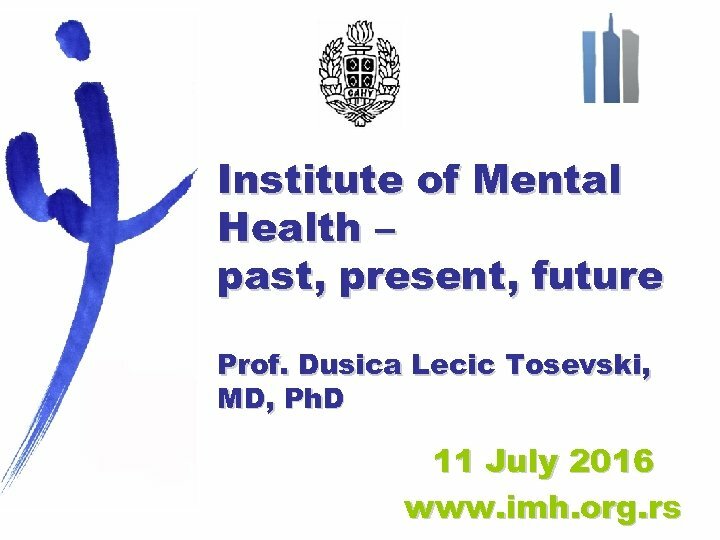 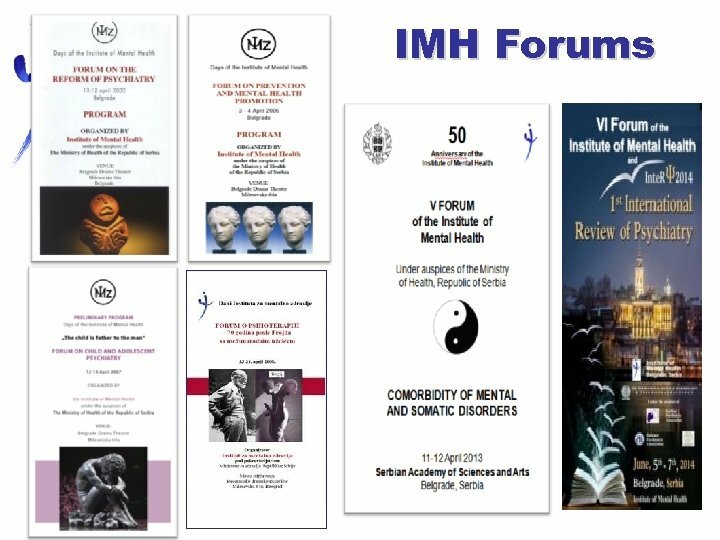 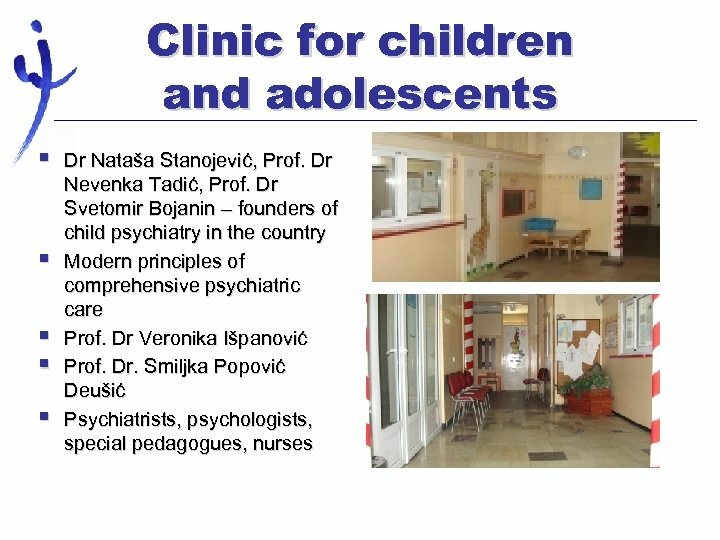 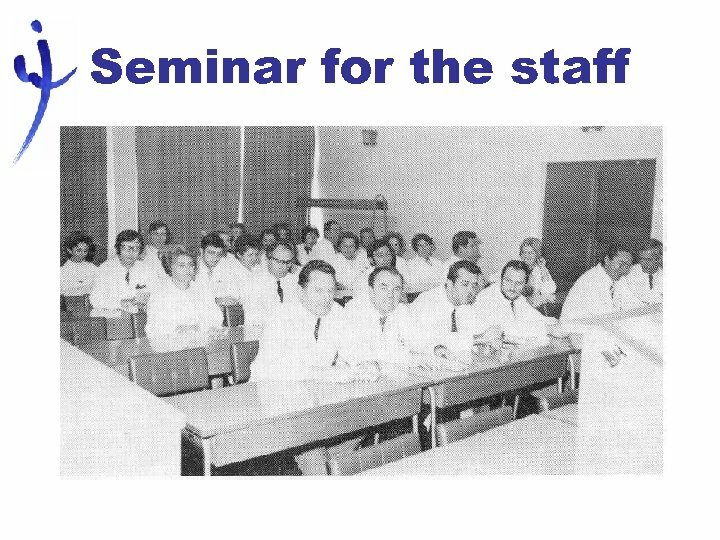 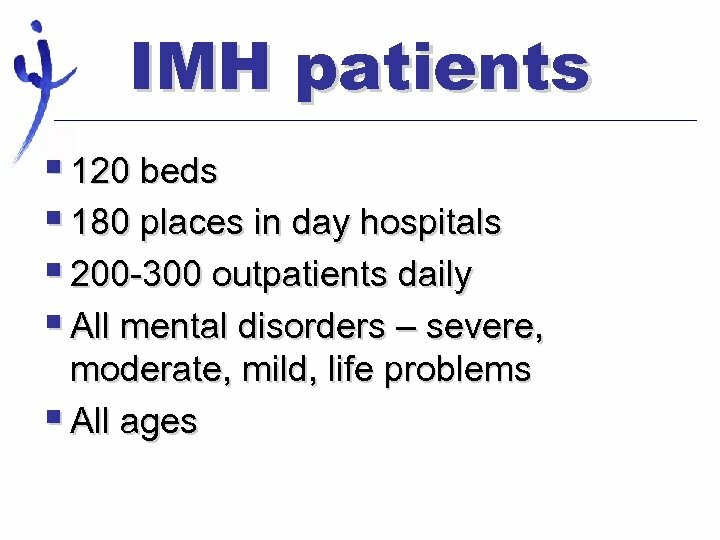 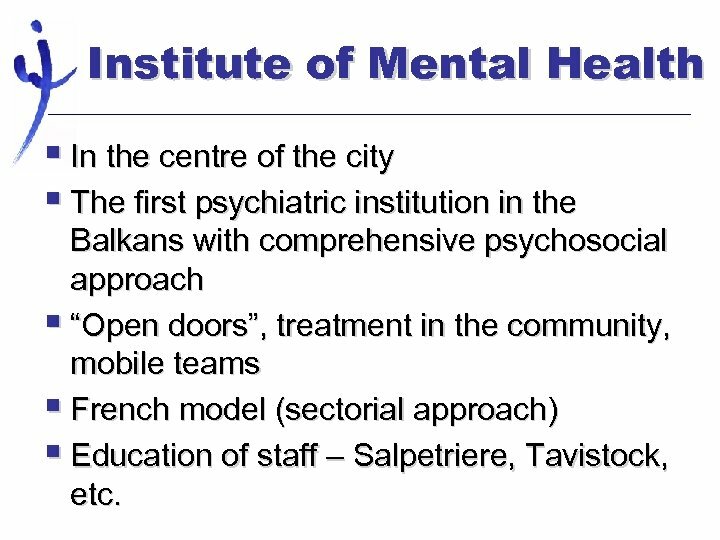 Institute of Mental Health § In the centre of the city § The first psychiatric institution in the Balkans with comprehensive psychosocial approach § “Open doors”, treatment in the community, mobile teams § French model (sectorial approach) § Education of staff – Salpetriere, Tavistock, etc. 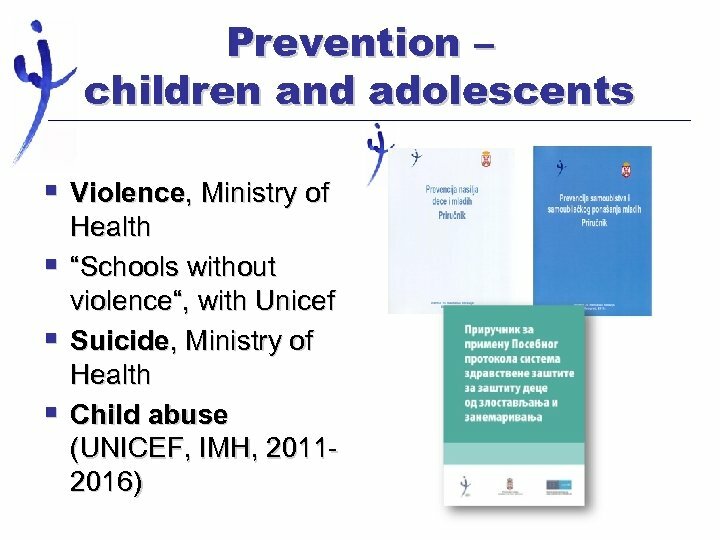 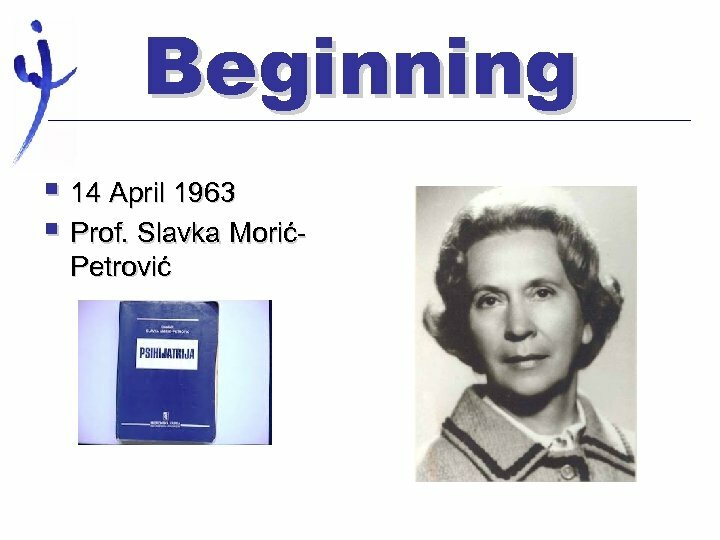 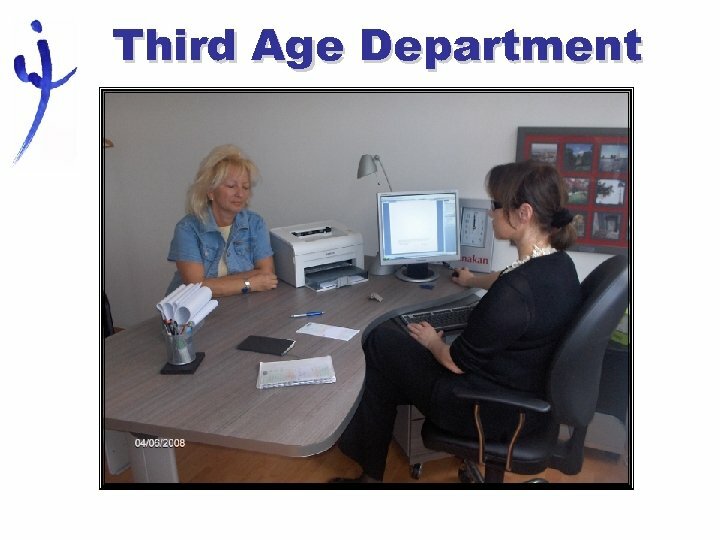 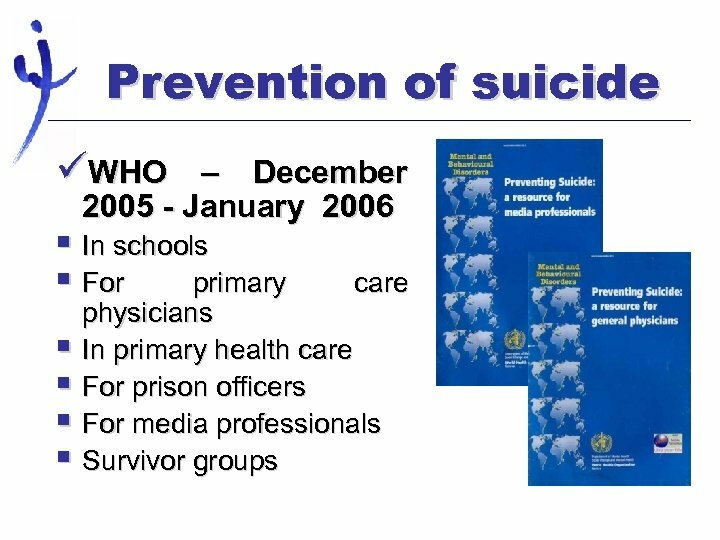 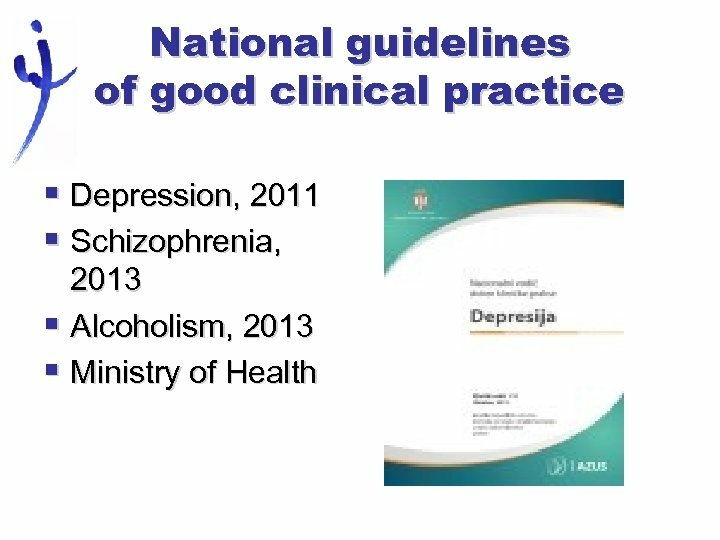 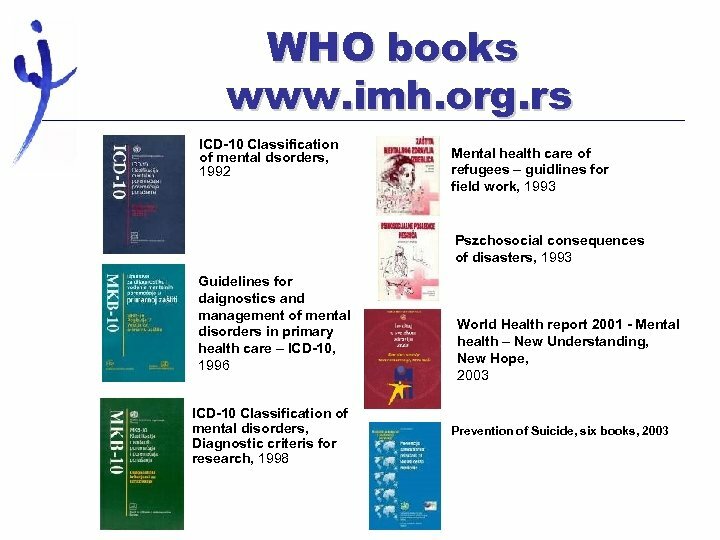 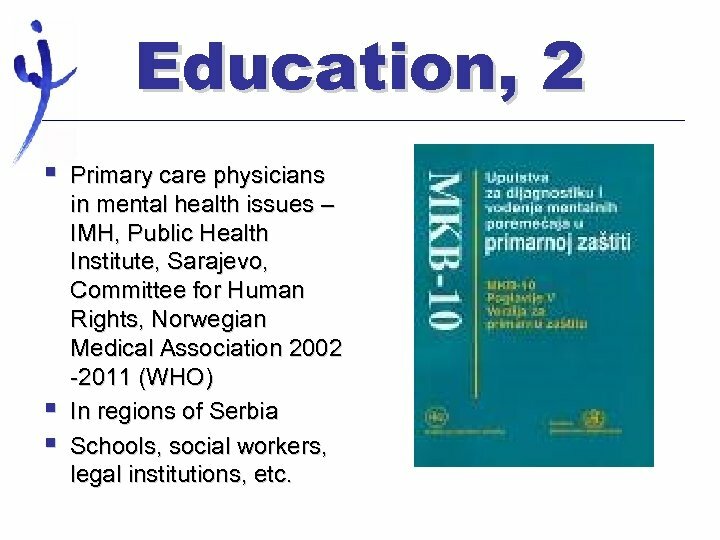 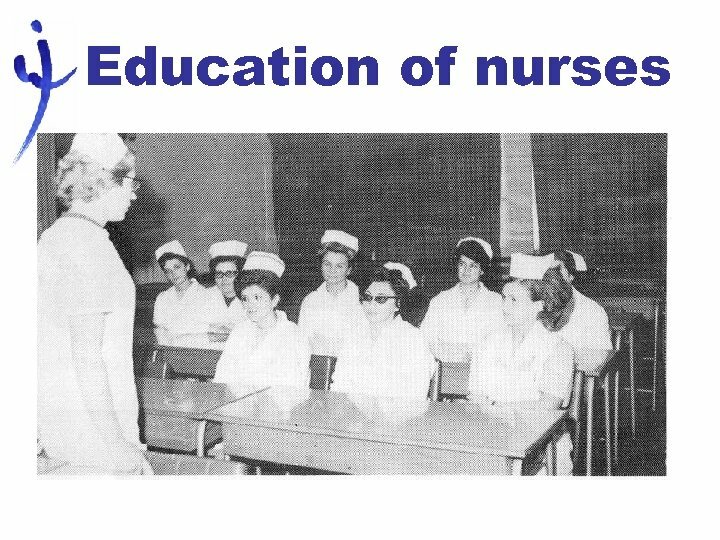 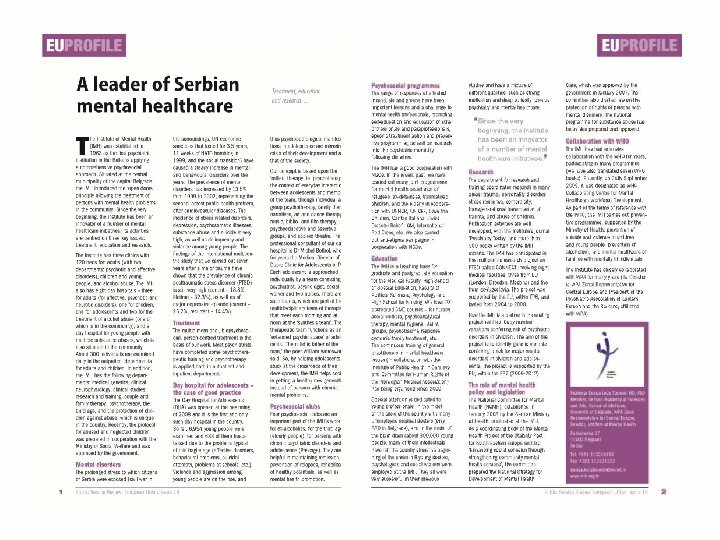 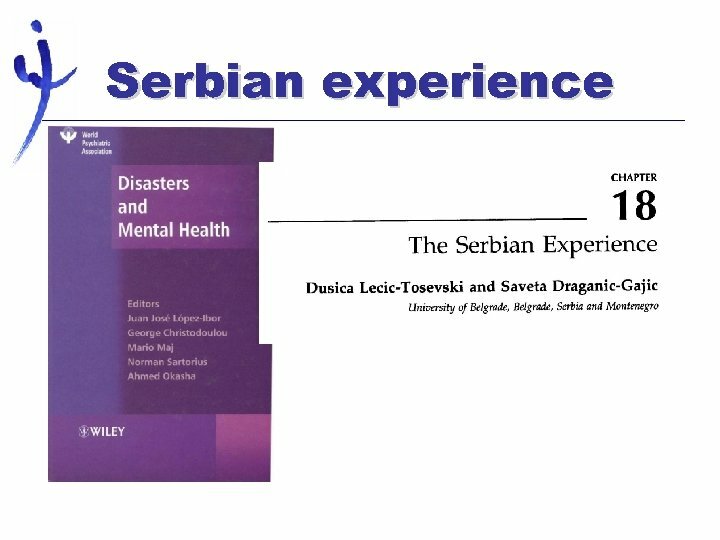 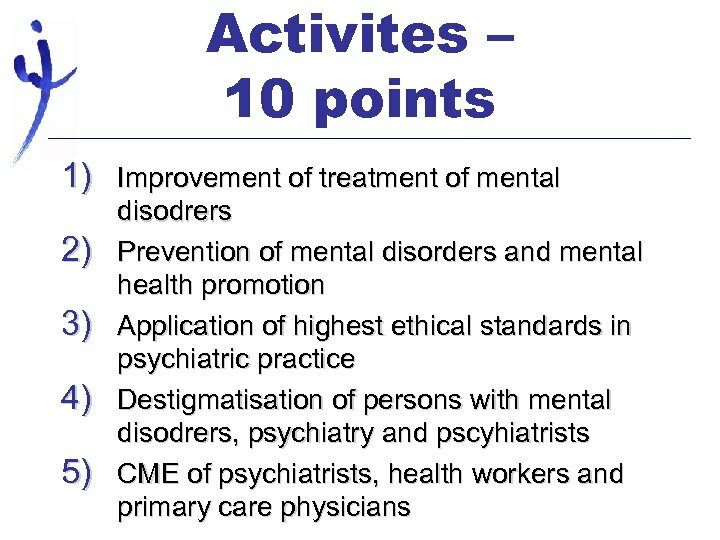 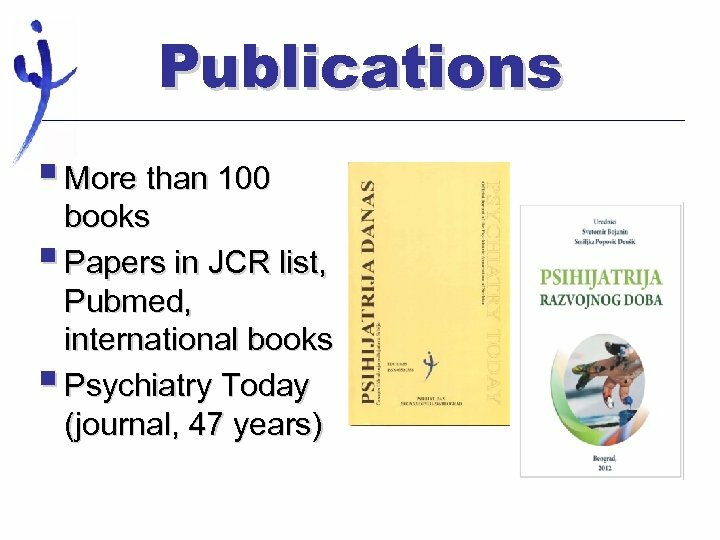 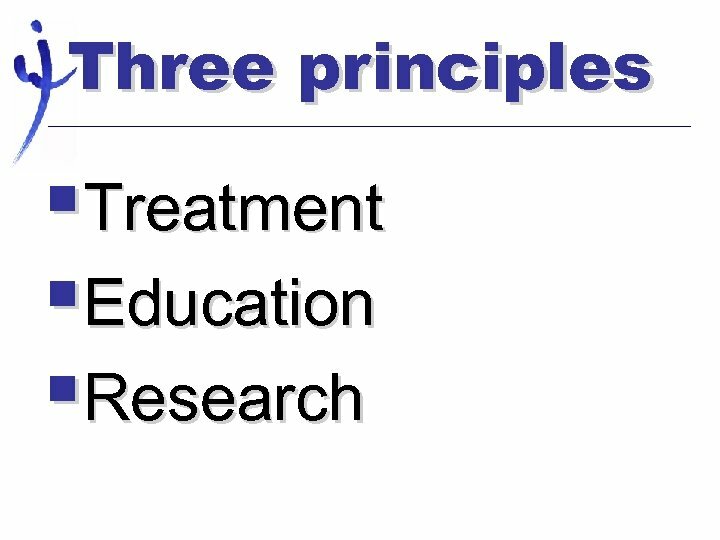 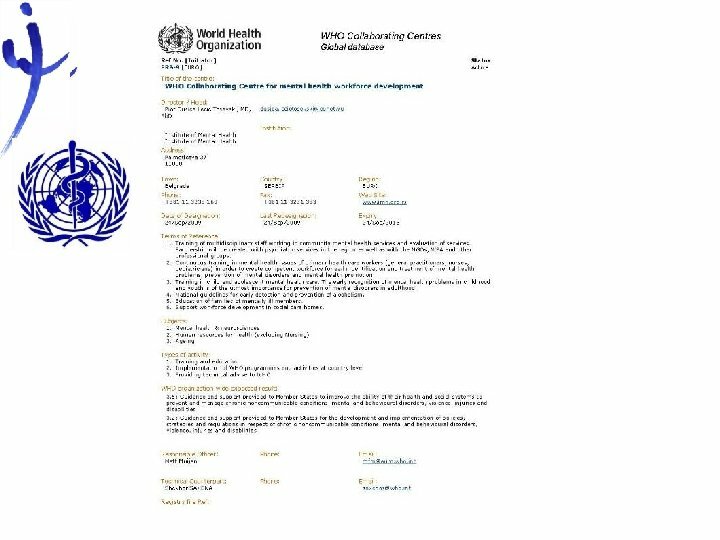 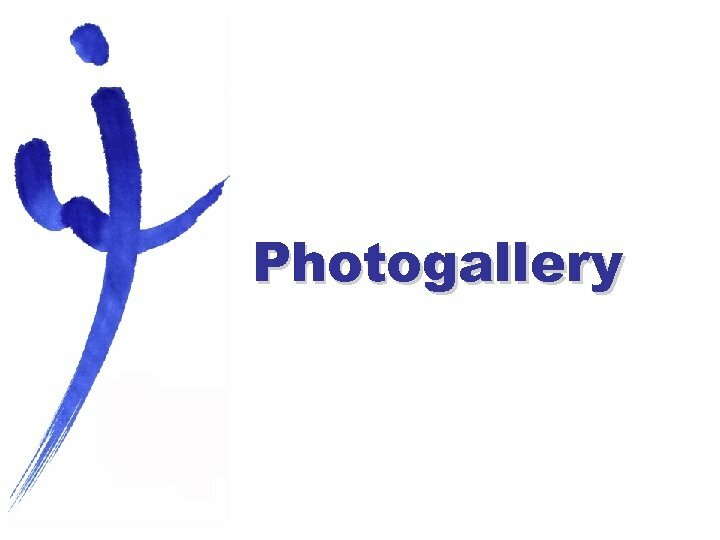 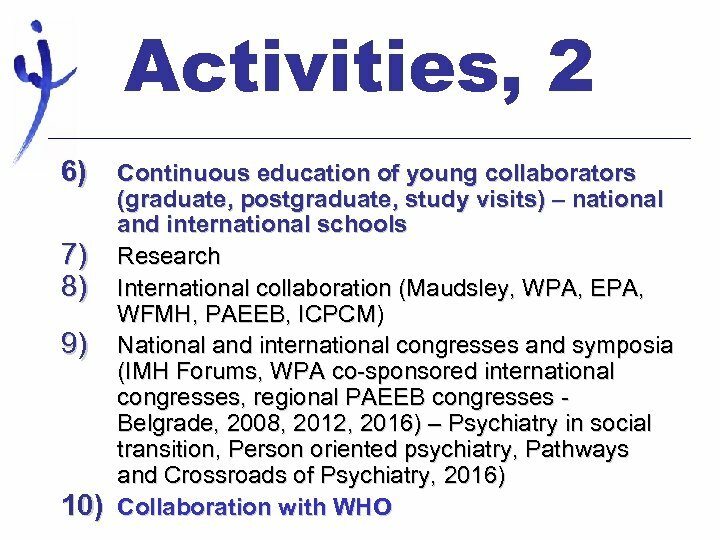 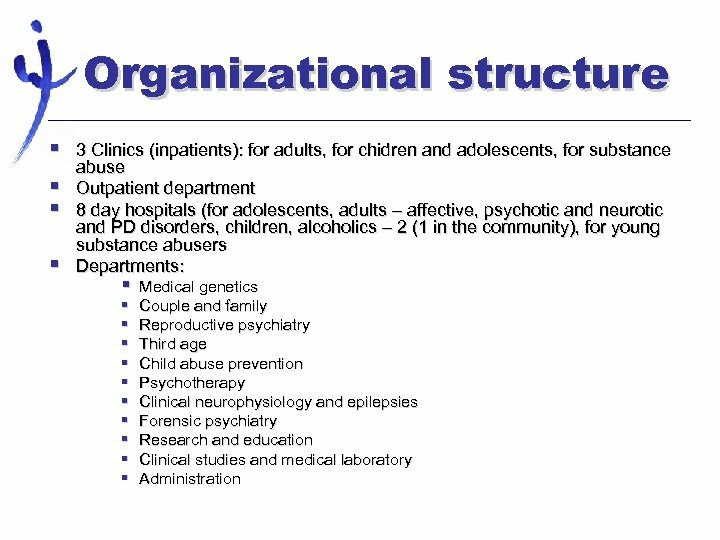 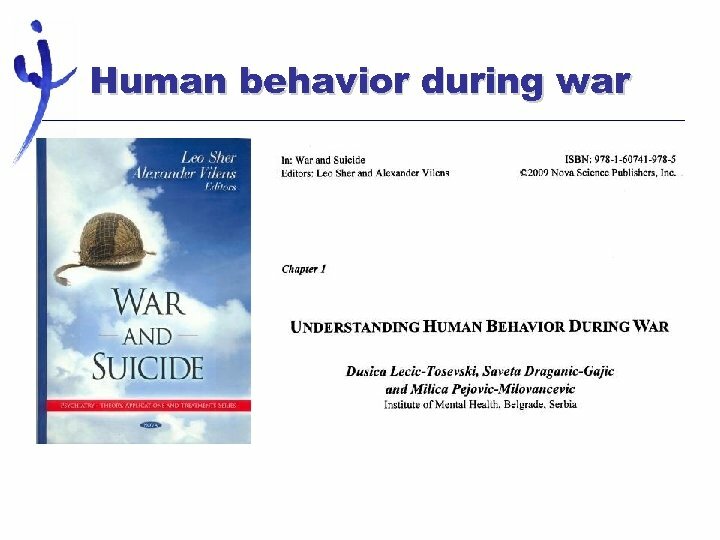 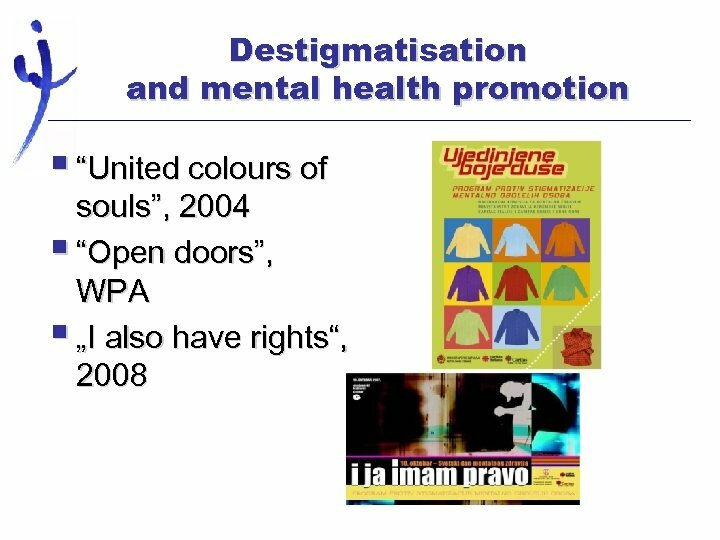 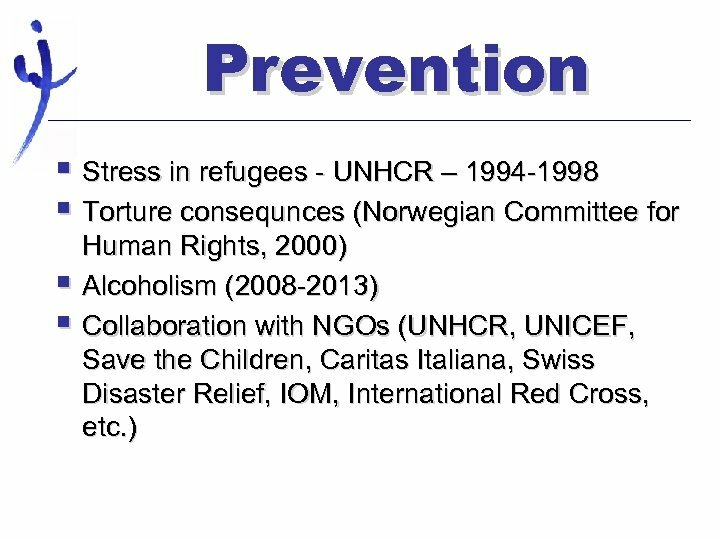 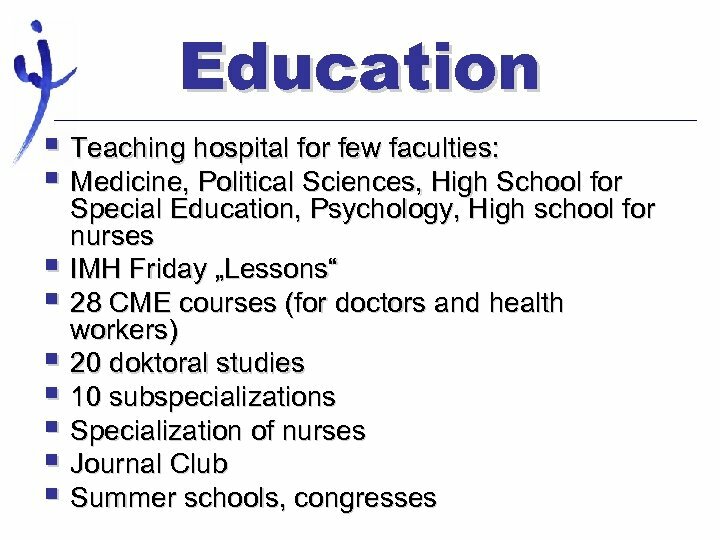 Education, 2 § § § Primary care physicians in mental health issues – IMH, Public Health Institute, Sarajevo, Committee for Human Rights, Norwegian Medical Association 2002 -2011 (WHO) In regions of Serbia Schools, social workers, legal institutions, etc. 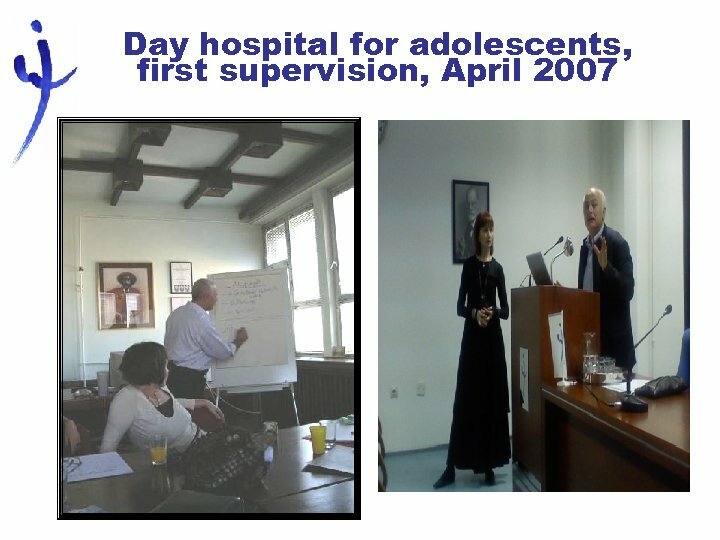 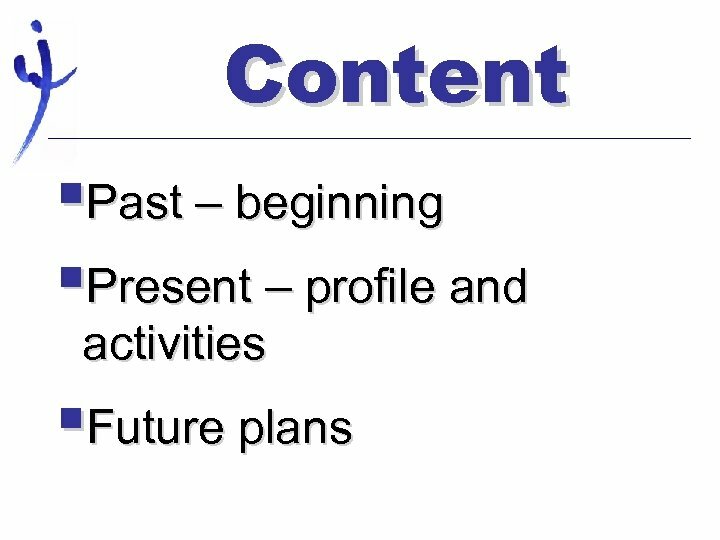 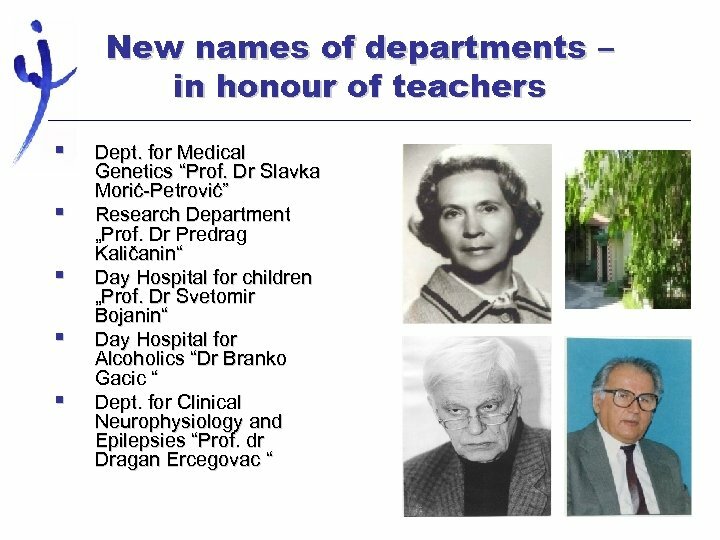 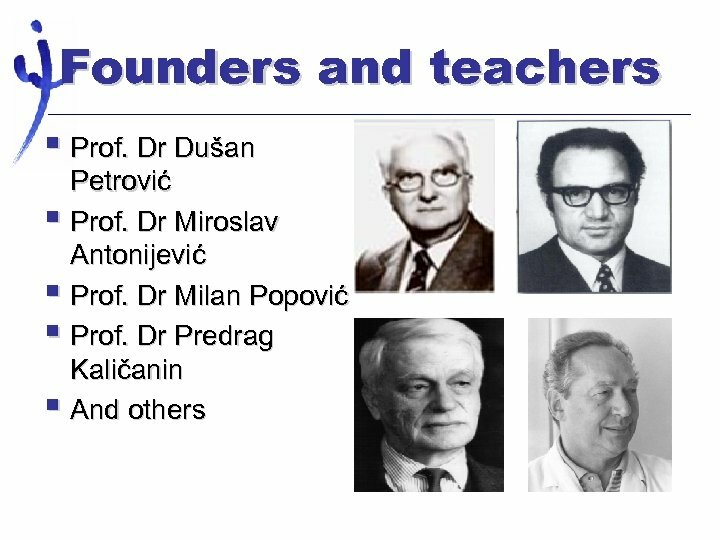 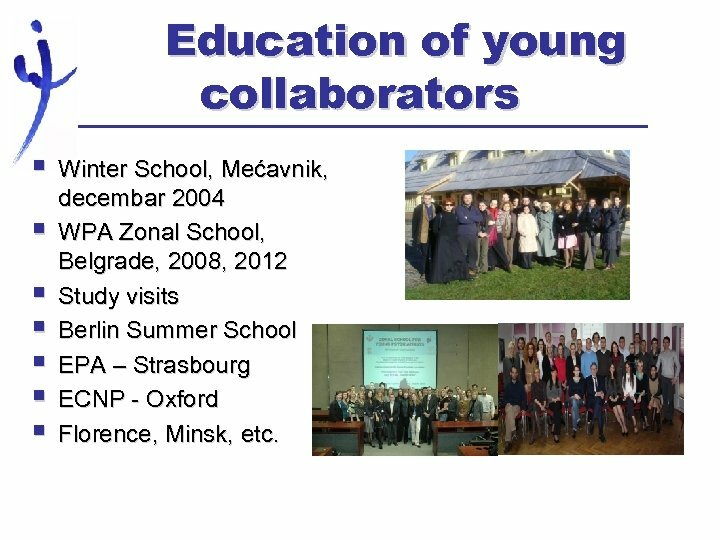 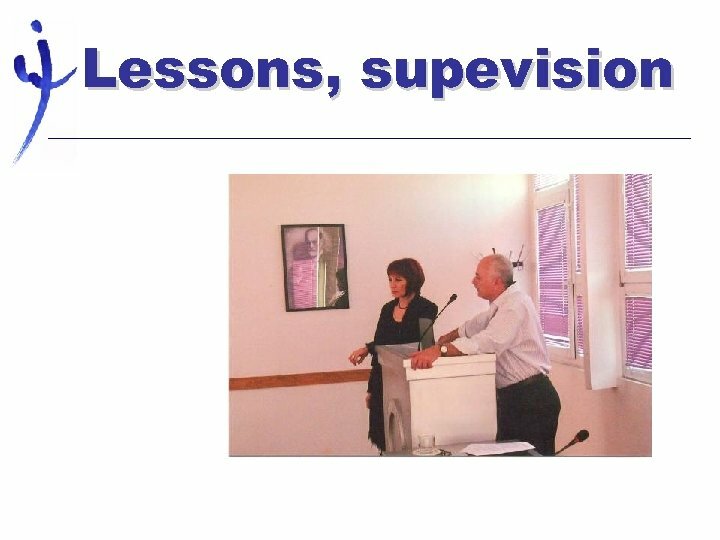 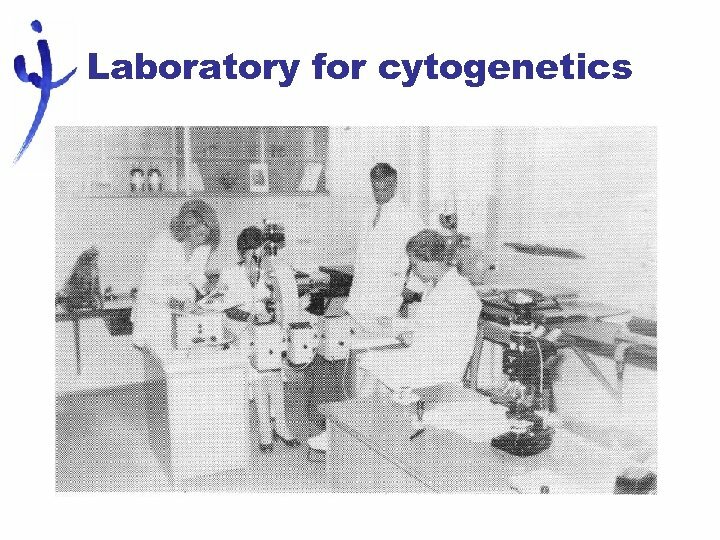 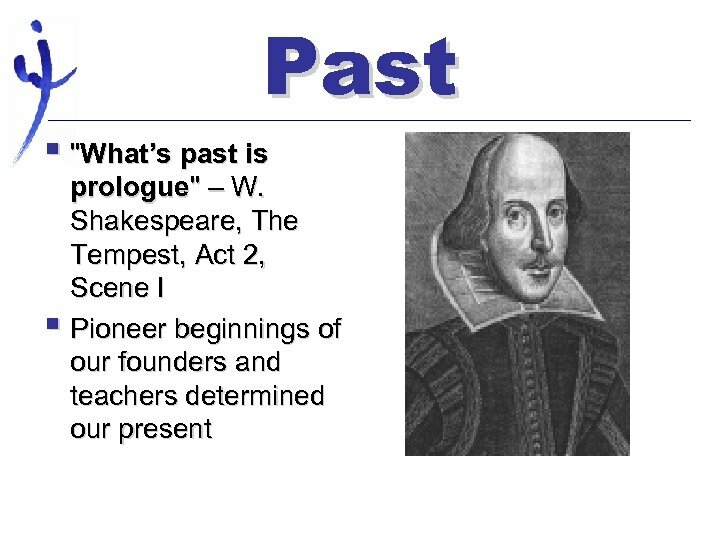 Education of young collaborators § § § § Winter School, Mećavnik, decembar 2004 WPA Zonal School, Belgrade, 2008, 2012 Study visits Berlin Summer School EPA – Strasbourg ECNP - Oxford Florence, Minsk, etc.